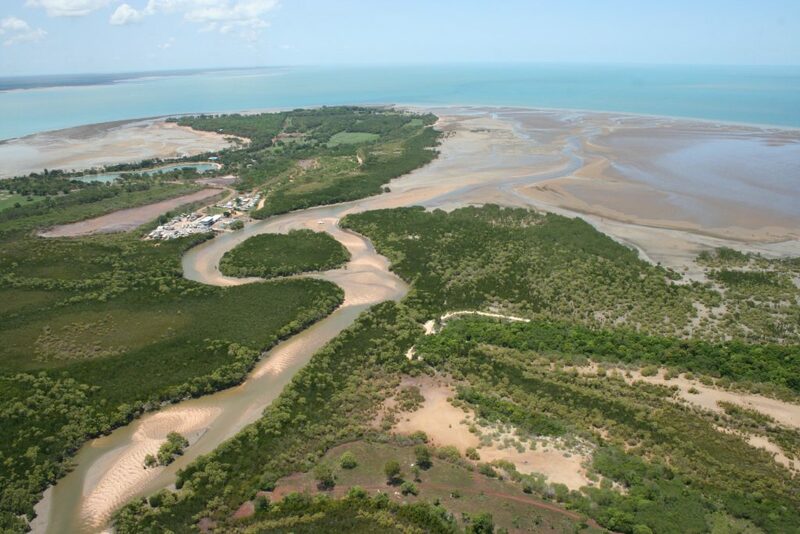 Darwin’s suburban Ludmilla Creek … could a red tag barra be in there? The NT’s Million Dollar Fish tagged fish promotion, in its third year, has produced ten of the $10k barramundi for lucky anglers in the first month. To recap, there were 101 tagged barra released across the NT early in 2017, with 100 of these fish worth $10k each. One fish is worth $1m. Fishing started in October, and to date (early November 2017) 10 of the tagged fish have been caught already. Some have been caught by landbased fishermen, you don’t need a boat to succeed, keeping in mind the crocodile danger. The promo ends at the end of February 2018. This is a world class promotion. More info here … http://www.milliondollarfish.com.au/ … gotta be in it to win it!